Our team added new country where you can start publishing new listings ? 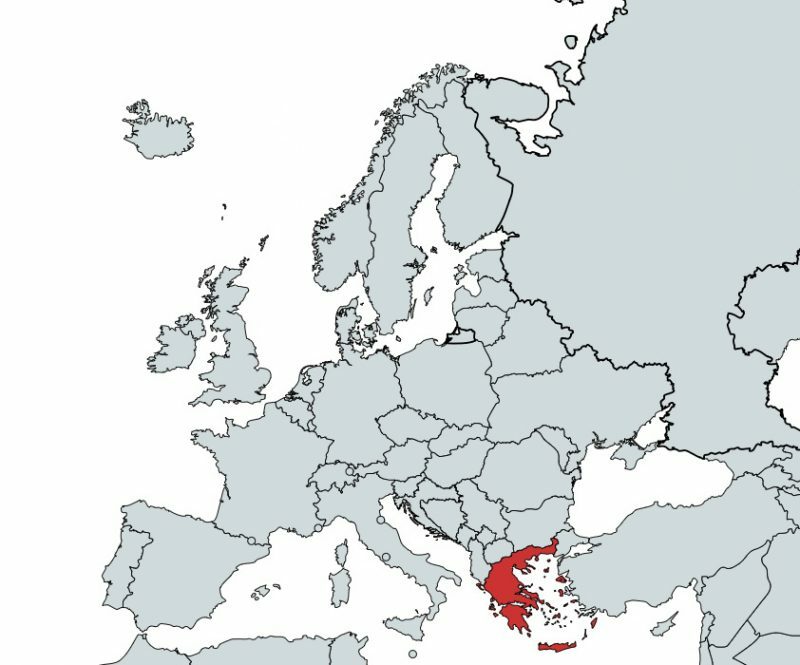 We welcome Greece – Ελλάδα Καλώς ήλθατε στο Kids4square! At the moment we have almost 620.000 cities, 26 countries, and 220 listings in our database!